Life is full of seasons. Some seem to fly by in the wink of an eye, while others seem to last forever. Some seasons are full of joy and excitement while others are difficult & hard to get through. Thinking over my life at 30 years old I can honestly say I have learned something and grown tremendously from each an every season in my life. I am pretty emotional right now and not even quite sure what I am thinking/feeling. I may never publish this post or who knows maybe I will. What I do know is Sunday February 8th, 2015 a beautifully cherished season of my life is coming to close (for a while at least). I always get sad when Christmas comes to an end but the beauty is in time it comes back around. And although I am always sad to see Christmas end, there is a part of me that is ready for the new & the fresh. With January comes a brand new year, a new clean slate and I even start to get a little bit of spring fever. 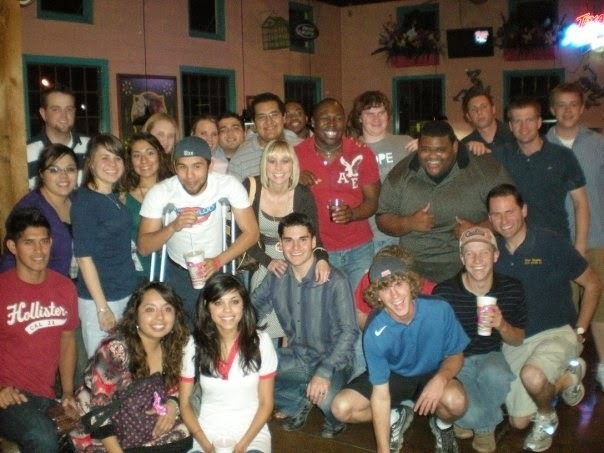 Invictus College ministries that started with 12 students continued to grow into what was for a long time the largest college/young adults group in Midland/Odessa. 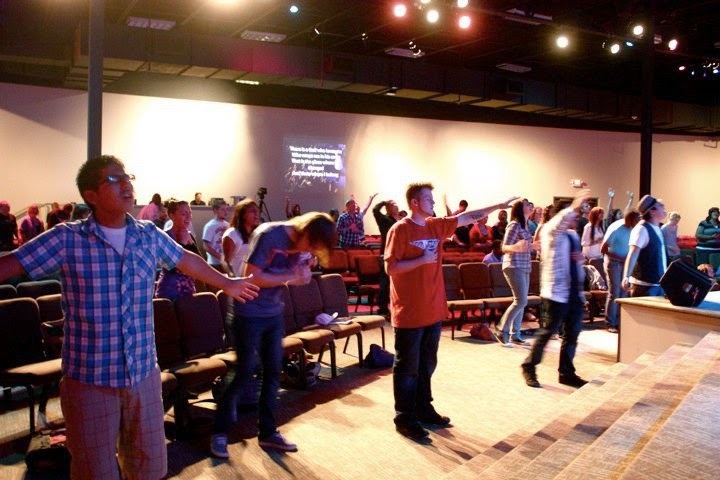 Thousands and I mean thousands of students walked through the doors of Harvest Time Church on Monday Nights. Students are actually still walking through those doors. I witnessed countless lives changed from those seats. So many young adults came to know the Lord. Healing, forgiveness & restoration took place. Visions & dream were birthed in the hearts of world changers. Many students met their husband and wife at Invictus and LIFE LONG friendships were made. Today many of those college students are now pastors, teachers, nurses, doctors, lawyers, professional bull riders, company owners, engineers, successful oil men & the list goes on. John & I never took for granted that the Lord was entrusting us to Shepard a flock that were in the most pivotal years of their life. It is during the ages of 18-29 that you make most of the most important decisions of your life (where to go to school, a career, your spouse, etc). 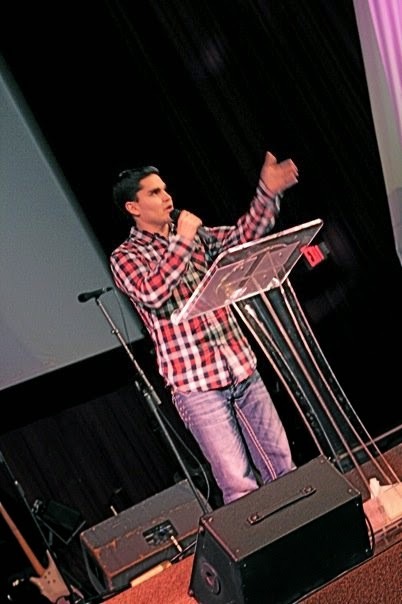 In 2015 God lead us to leave Midland and move to Dallas to help with a church plant (Relevant Life Church). 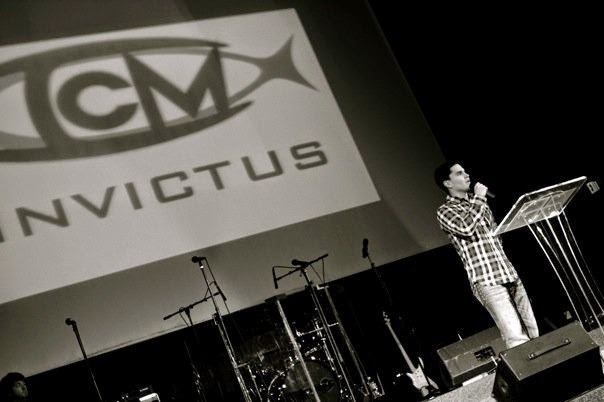 Invictus Permian Basin continued at Harvest Time Church under the lead of Chris McFadden and now Alex Martinez. 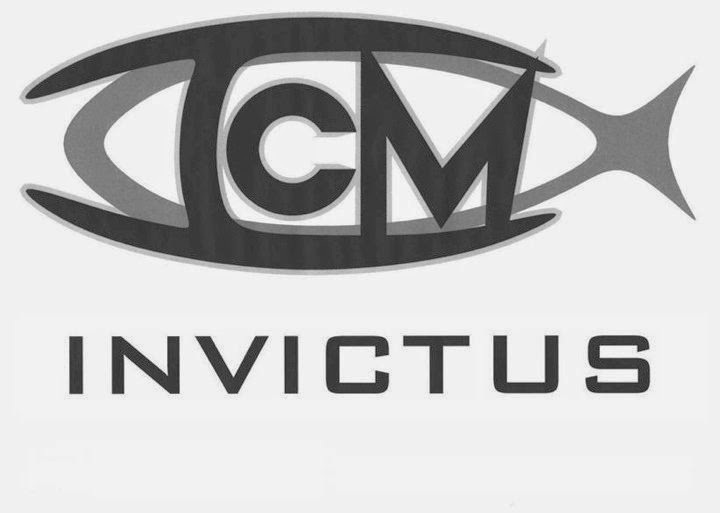 We launched Invictus USA here is Dallas (Lewisville) and it has ran here for the last 5 and a half years. To say these last 5 and a half years have been a roller coaster would be an understatement. I never ever ever ever knew how hard a church plant would be. 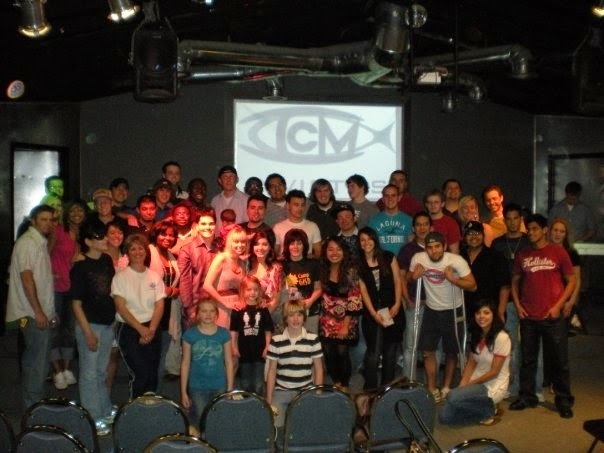 We actually were apart of a team of 80+ who moved to DFW to plant Relevant Church. We were honestly a part of a dream team of the best of the best from around the US. 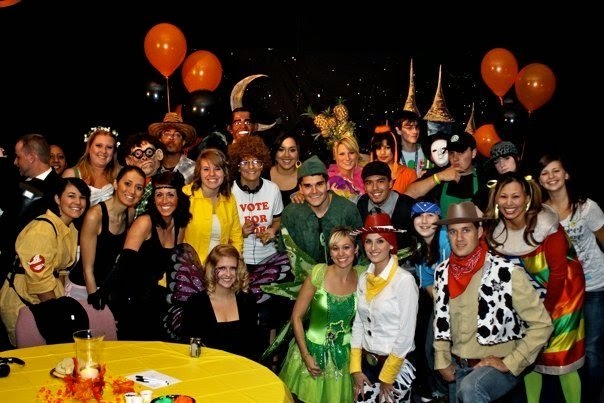 For some reason this church plant ended up being a "season" for literally EVERYONE on the team including our pastor who led the way. 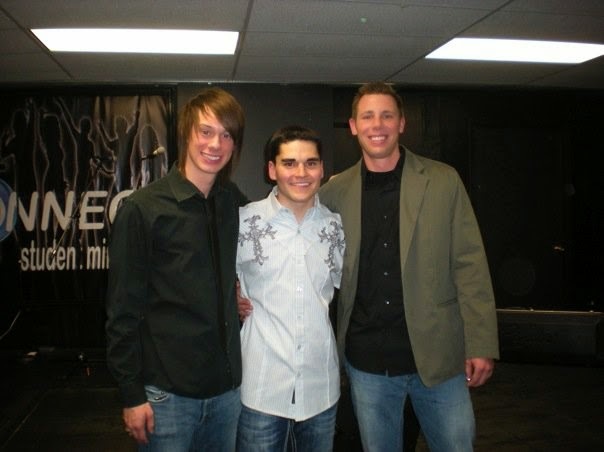 John and I are the last 2 from the original church plant. Not even one other person is left and that in itself was/has been harder than I can say. Now this church was no mistake and is still alive and strong...It has 100% earned the name John gave it #relevantstrong. 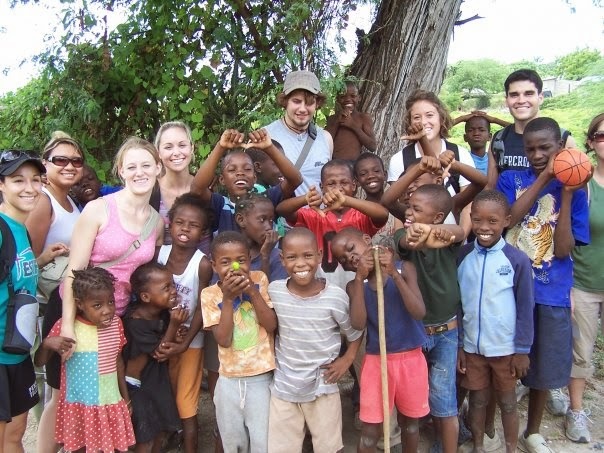 When I think of the last 6 years of church planting a flood of memories come to my head. 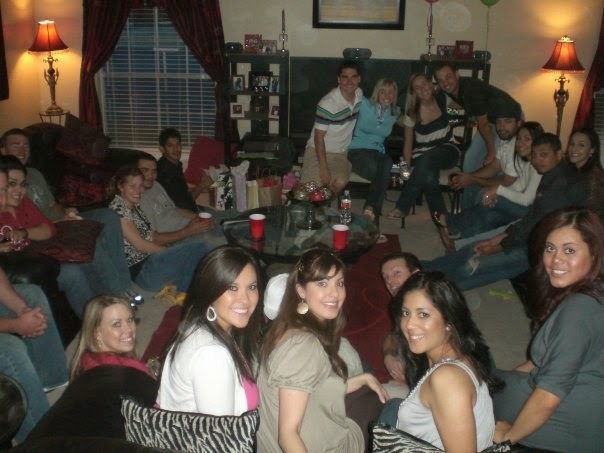 So many friendships built, nights of laughter and such fun times. Then there were those tough times...feeling alone, abandoned & forgotten and plenty of heartaches & tears. But honestly, it is ok...I am pretty sure I am not the first person to be in ministry and have this array of emotions and I won't be the last. I have grown sooooo much the past 6 years. I have learned people are people. There is no perfect person and there is no perfect church. Christians, pastors, leaders, "churches" will hurt you. But guess what there is a PERFECT GOD who will never hurt you, fail you, leave you or forsake you. All a church is is a bunch of non perfect humans, sinners really, who by the GRACE of GOD and redemption are trying to live out the Great Commission (Mark 16:15) "And he said to them, Go into all the world and preach the gospel to all creation". Since we have been in Dallas. 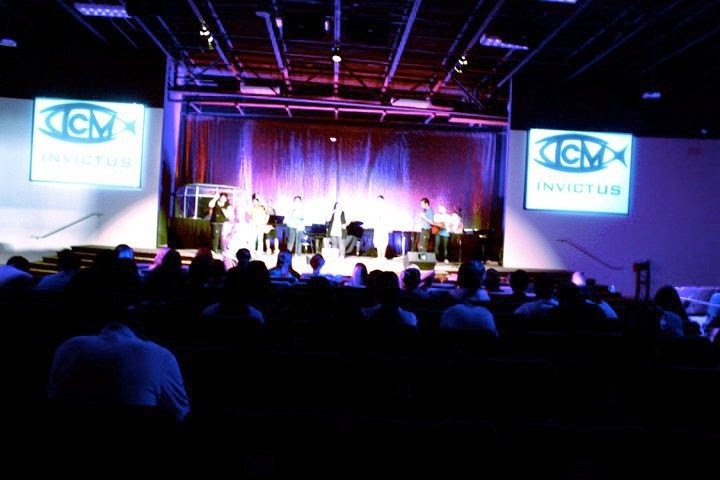 Invictus Young adults group has met in our home, at a borrowed church, at a movie theater, back at our home and then finally in the now RLC church building. John's dream was for there to be a network of Invictus's in different cities spread out across the USA so that when college students relocate for college, new jobs, etc they could find an Invictus near them to get plugged into. John helped launch an Invictus in Killeen, TX then Yakima, WA as well as help other friends start other college groups at their churches! 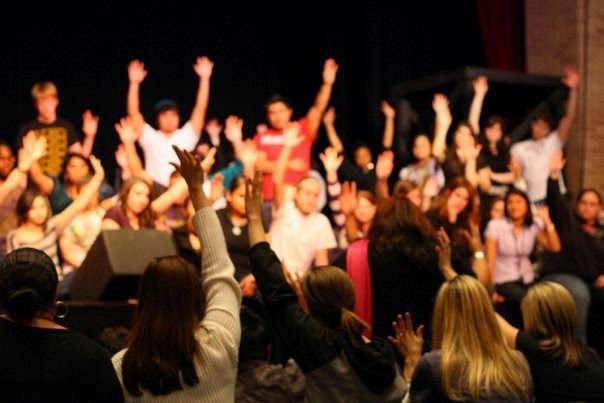 It has been amazing to see groups of young adults/college students rise up & boldly make a difference in their community and at their home church. In the midst of these past 13 years we have somehow managed to be on staff at churches running Invictus while learning about married life, getting our degrees, working multiple jobs at once and now life has changed to trying to take care of 2 baby girls in the midst of it all. I have loved this season of "full time ministry" but it has been extremely hard and at times family has had to take a back seat which is not something we ever want. John works 40+ hours a week in Downtown Dallas as an equity trader plus doing ministry and being present at home with a 1 and 3 year old has been near impossible this past year. 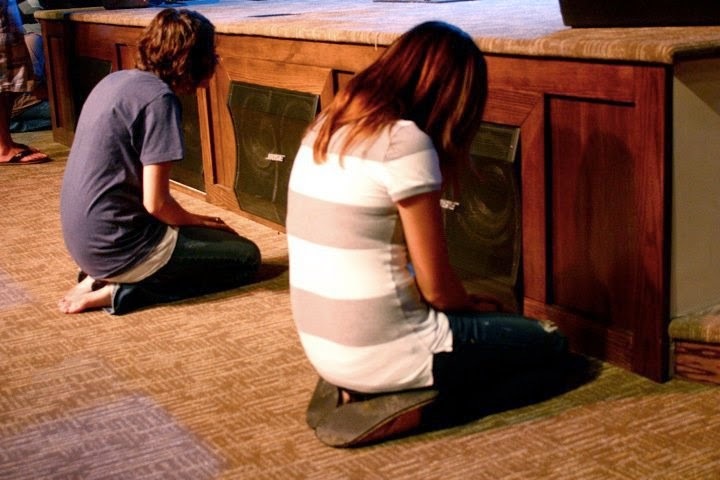 So after tons and tons of prayer we are stepping down as staff members at Relevant Life Church, which also means stepping down from running Invictus as well. 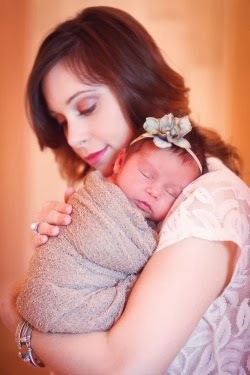 It is actually hard for me to even type those words even though I have not been nearly as involved since having both girls. It is still hard seeing a season that has been so special to my heart come to end (for this time at least) Ultimately my heart beats for ministry and to see the lost come to the Lord and what God has reminded me through this transition is that that will not change. Sure we are giving up the TITLE of "college pastors" and "womens' ministry director" (which I have ran for 5 years as well). But ultimately we all carry the GREATEST TITLE of them all which is: "Child of God" "Disciple" "Christian". So our ministry is not ending, ministry is a lifestyle and God gives us divine appointments daily and I am going to be sure to seize and not miss out on any of those opportunities He lays in my path. I will be a light where ever I go becasue ultimately that is the sole reason I was placed on this earth. I feel like this next season is a bit of a WAITING season. I am not sure for what or for how long but I am doing my best to stay sundered to the Lord and to TRUST that even when things don't seem to make sense, there is a bigger plan I can not see. So keep us in your prayers as we walk through and transition to what is next for our family. So for now one of the best seasons of our life is changing but I will be forever grateful for the memories, friendships & lessons learned over the past 13 years. I have faith that this next decade will be just as rich and full as the past one has been.